One our organizers, Norm Nelson whom we featured in a Pole Position blog not too long ago, wrote in with another important skill and we just had to pass it along. "You have a bunch of good points, some I plan to use. 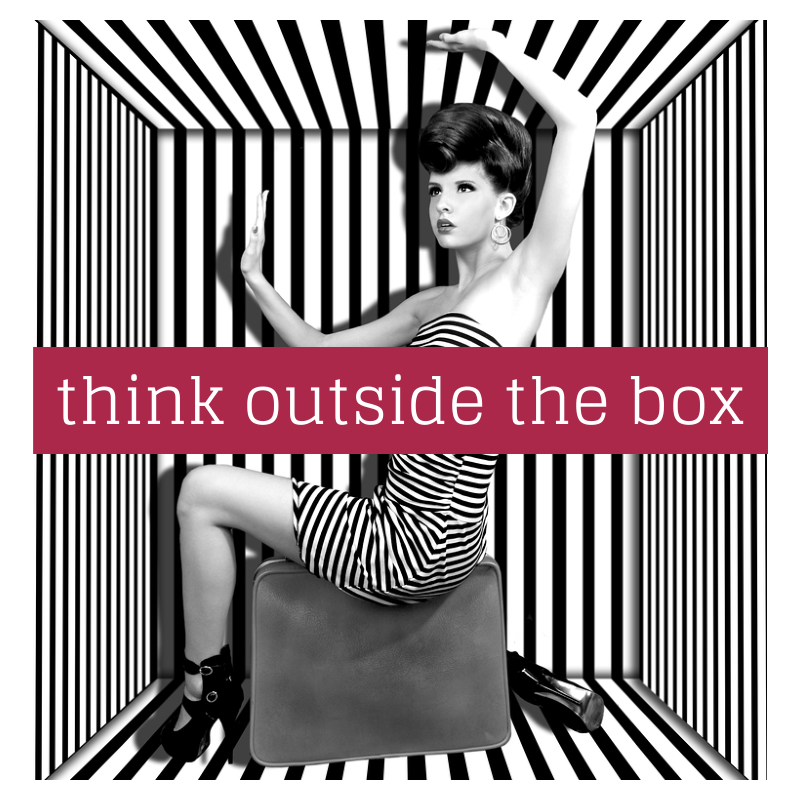 I wanted to add that you should think outside the box- target not only the participants but vendors and sponsors to help pay for the cost of the event and to get attention drawn to your event. We are currently ramping up our promo for MINI Thunder Down Under, an event held outside of our area. We are contacing Mini Cooper performance shops, dealers and repair shops, and asking them if they will act as a pre-tech station. This will draw people into their shops and will give us a safe event and better condition cars. We are also asking vendors if they wish to participate as a vendor or sponsor. Maybe help pay for T-Shirts or lunches, or whatever. That gets their name out while it gives our participants more bang for their buck. And we're asking the vendors/sponsors to post the event on their website which again draws attention and traffic to their site and to our event. It’s a win-win deal! Then look to clubs, media and other ways to get the word out."